The Hub » Up to 57% off hotel deals from Travelzoo! Up to 57% off hotel deals from Travelzoo! Luxury Yorkshire stay with 2-AA-Rosette dinner, 49% off! 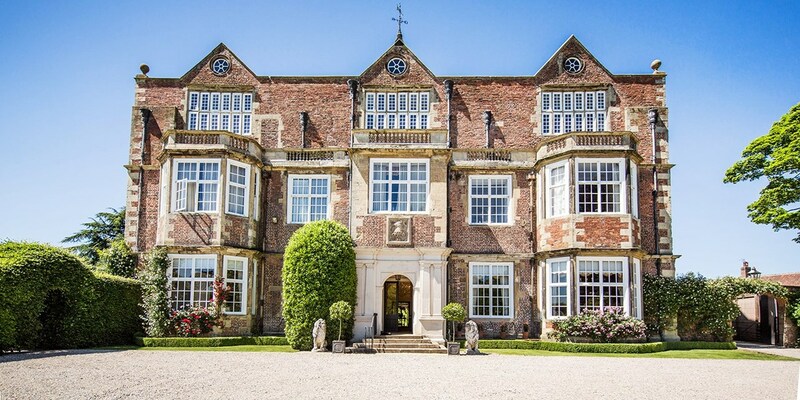 Save up to 49% on a gourmet getaway at Goldsborough Hall, a stately manor and former royal residence near Harrogate. 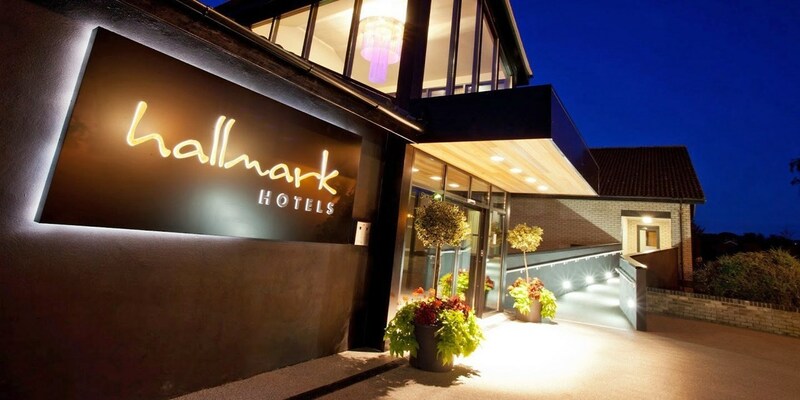 This overnight package -- which includes dinner in the 2-AA-Rosette restaurant -- would usually cost up to £373, but you can snap it up for £189. 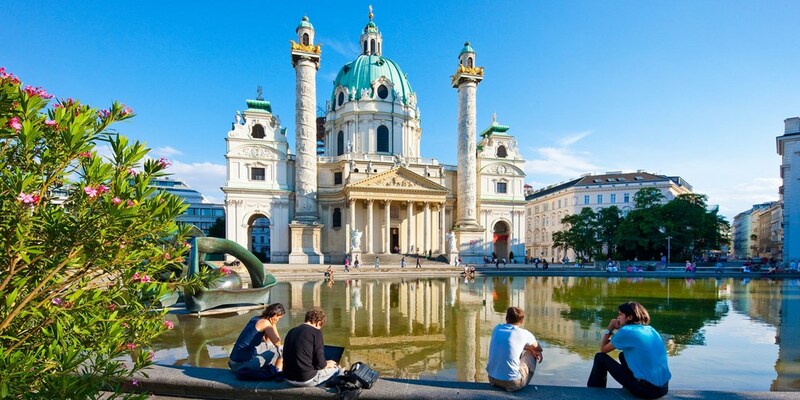 Vienna: stylish design hotel stay with cocktail, 35% off! 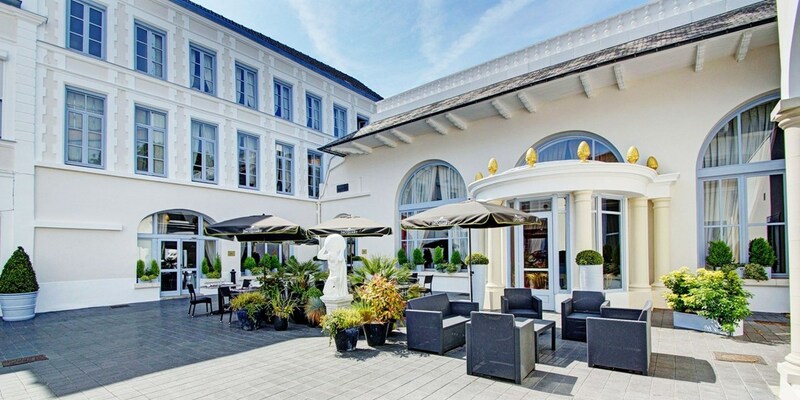 France: 4-star hotel stay in Arras, up to 37% off! 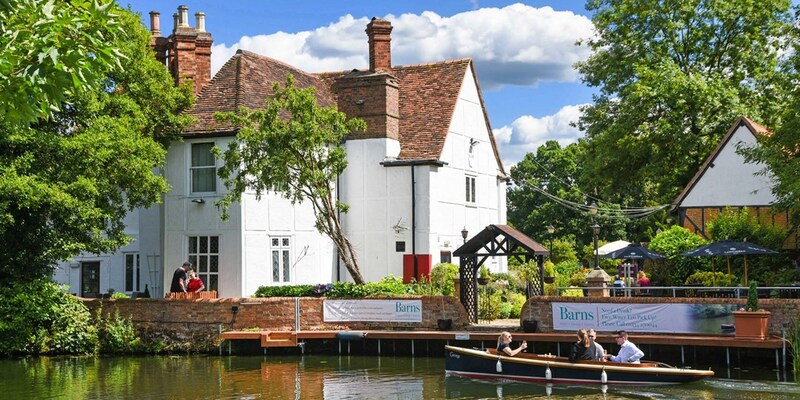 Bedfordshire: riverside escape, Only £89! 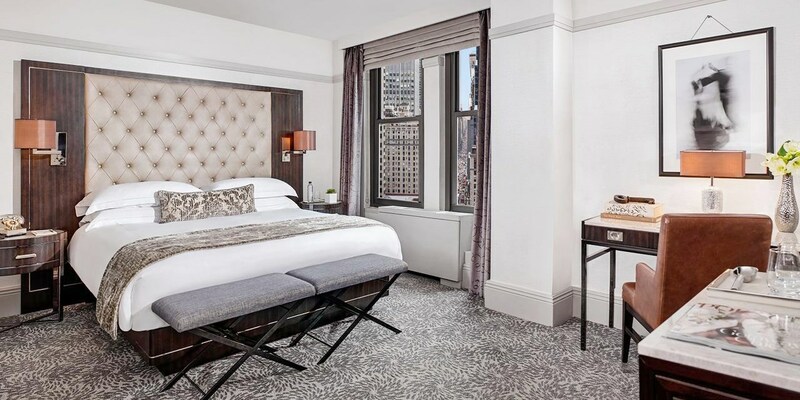 Three blocks from Central Park, this 5-star hotel is offering Travelzoo members up to 40% off room rates through March. 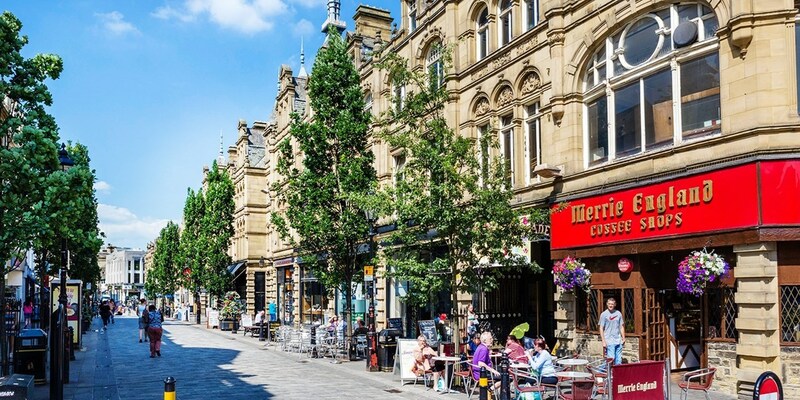 2-nt Yorkshire stay with afternoon tea & bubbly, 49% off! 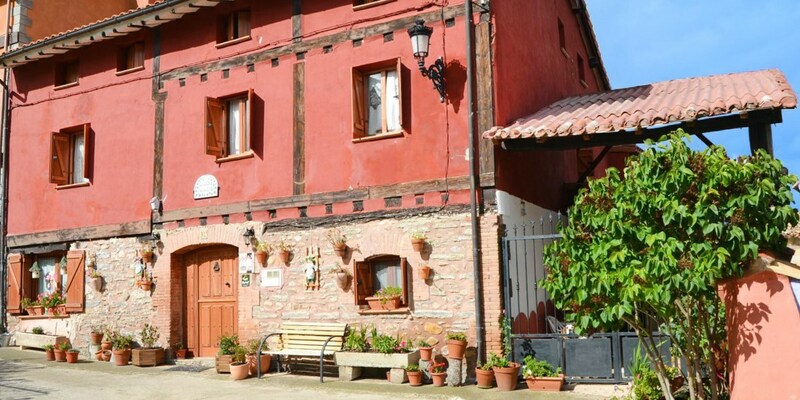 Spain: Burgos country house stay, 46% off! 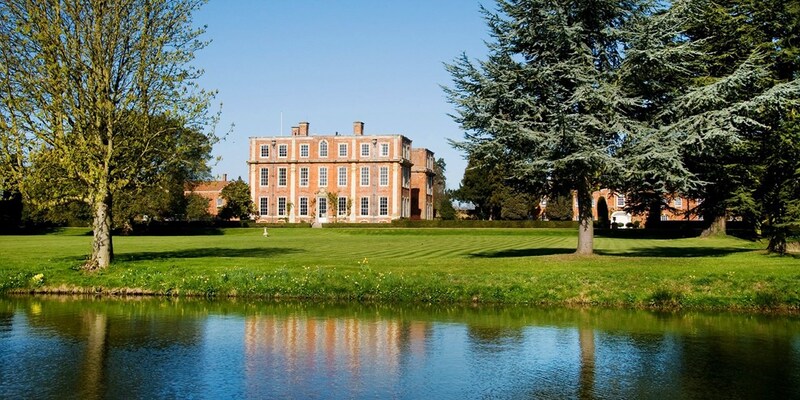 Buckinghamshire stay with meals, Only £99! 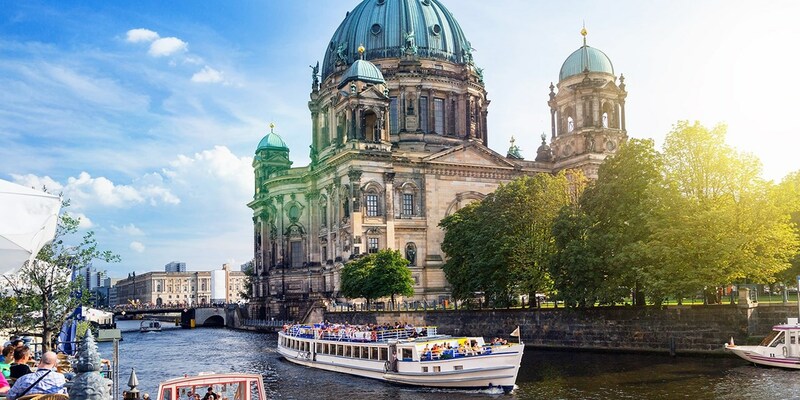 Berlin 5-star escape, up to 54% off!